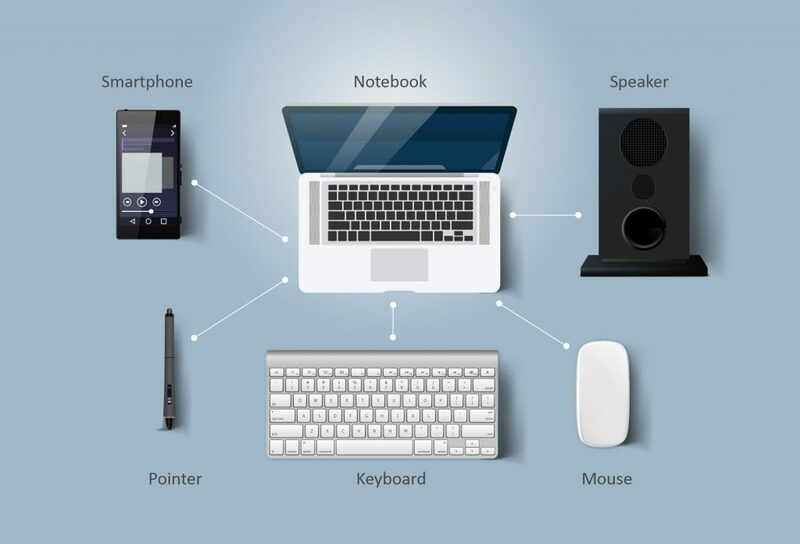 Bluetooth is a personal wireless communication technology commonly used in the connections of PCs, smartphones, and personal mobile devices for information transfer and exchange. The Bluetooth SIG introduced the newest Bluetooth 5.0 in 2016, boasting an effective transmission distance of 300 meters and speed of 2Mbps. Ever since Bluetooth 4.0’s adoption of the Low Energy Technology, products that support Bluetooth have gradually increased. In recent years, the application of Bluetooth has expanded from general computer-related merchandise to medical and home care, vehicle-mounted devices, and IoT smart home appliances, etc.